Personalise this Keep Calm Slogan Tea Caddy with a name of up to 12 characters and a small slogan of 12 characters (e.g. 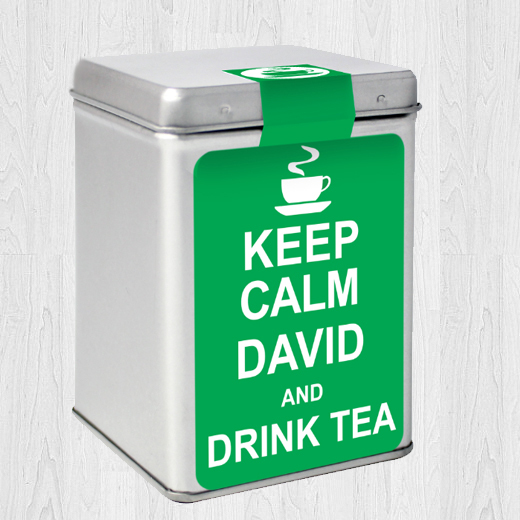 Drink Tea), making it the ideal gift for Birthdays, Christmas, Mother's Day and Father's Day. 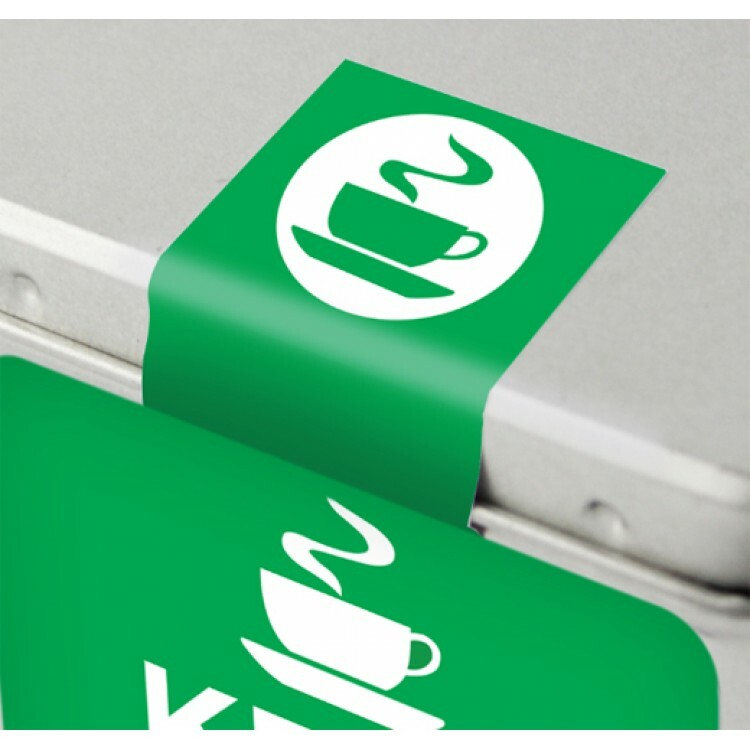 On the reverse side, you can also create a personalised message, which will be spread over 3 lines and using up to 20 characters per line for that added touch. 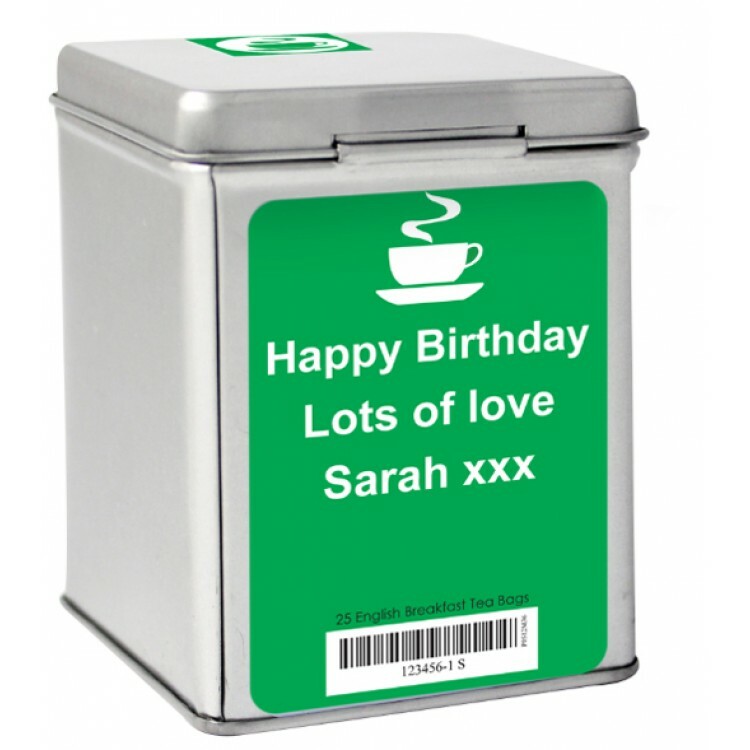 Each tea comes supplied with approximately 25 teabags, and the tin has a silver matt finish with a hinged lid that is tin plated.